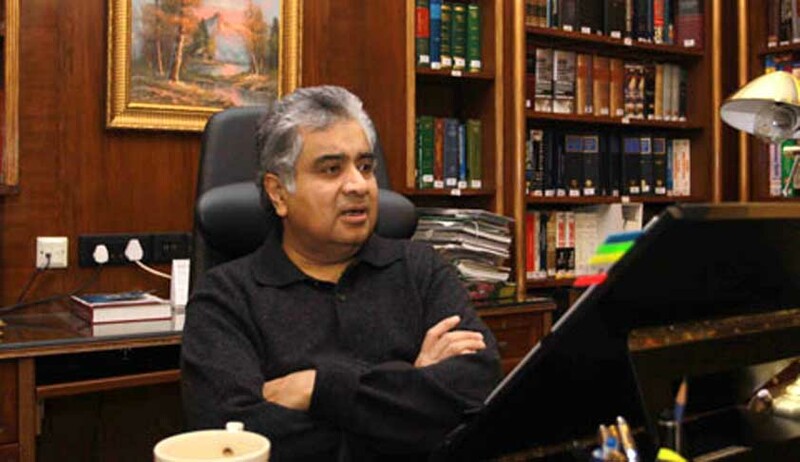 Senior Counsel Harish Salve, who is representing India at the International Court of Justice against the death penalty awarded to Mr. Kulbhushan Jadhav by Pakistan, has charged a meager amount of Re. 1 as fee. The revelation was made by External Affairs Minister Sushma Swaraj in a tweet on Monday, in response to a tweet by one Mr. Sanjeev Goyal, who said that India could have gotten any good lawyer with much less fee than what Salve must have charged for fighting the case. India has petitioned the ICJ, seeking a stay on the execution of former Indian Navy Officer Kulbhushan Jadhav, who was sentenced to death by a Pakistani Military Court on espionage charges. The ICJ began the hearing on India’s appeal on Monday, with India being represented by Joint Secretary (Pakistan-Afghanistan-Iran) Deepak Mittal (Principal Agent), Joint Secretary VD Sharma (Co-Agent), Harish Salve (Counsel), Kajal Bhat, first secretary, Embassy of India in the Netherlands (Advisor) and Chetna N. Rai (Junior Counsel). On Monday, Mr. Salve presented an intense briefing to the ICJ Registrar for close to 20 minutes, attempting to invoke Article 41 of the ICJ Statute and Article 74(4) of the Court rules. Article 41 empowers the ICJ to issue any provisional measures for preserving the rights of the parties, pending the final decision. Article 74 states that a request for indication of provisional measures (interim relief) shall have priority over all other cases. A dramatic dash had thereafter resulted in the ICJ asking Pakistan to tie its hands on the Military Court’s sentence to Mr. Jadhav.